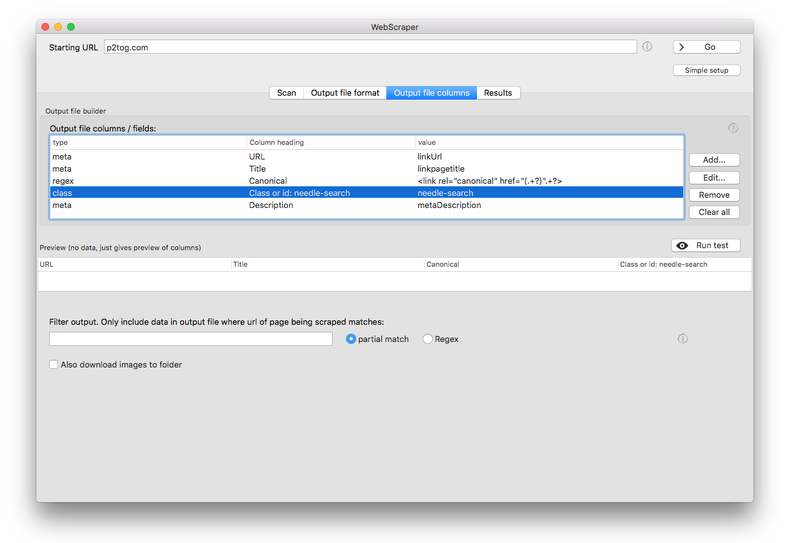 WebScraper, our utility for crawling a site and extracting data or archiving content, is now out of beta. There have been some serious enhancements over recent months, such as the ability to 'whitelist' (only crawl) pages containing a search term, the ability to extract multiple classes / id's (as separate fields in the output file) and a class/id helper which allows you to visually choose the divs or spans for extraction. Now that the earlier beSta is about to expire, it's time to make all of this a full release. The price is a mere 5 US Dollars, for a licence which doesn't expire. The trial period is 30 days and the only limitation is that the output file has a limited number of rows so that you can still evaluate its output. Find out more and download the app here, and if you try it and have any questions or requests, there's a support form here. The code will work for the next week or so, please feel free to share the discount code, or use it to buy more licences if you have multiple users. 1. 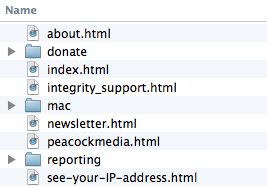 Type your website address (or starting url for the scan). 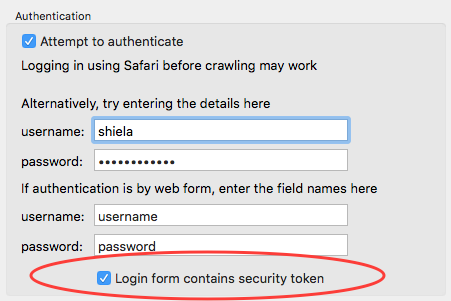 Like Integrity / Scrutiny (Webscraper uses the same engine) the crawl will be limited to any 'directory' implied in the url. 2. Configure your output. If it's a single piece of information you want to extract from each page, you can use the Simple Setup. If you want to set up a number of columns, use the Complex Setup. Toggle between these two options below the address bar. 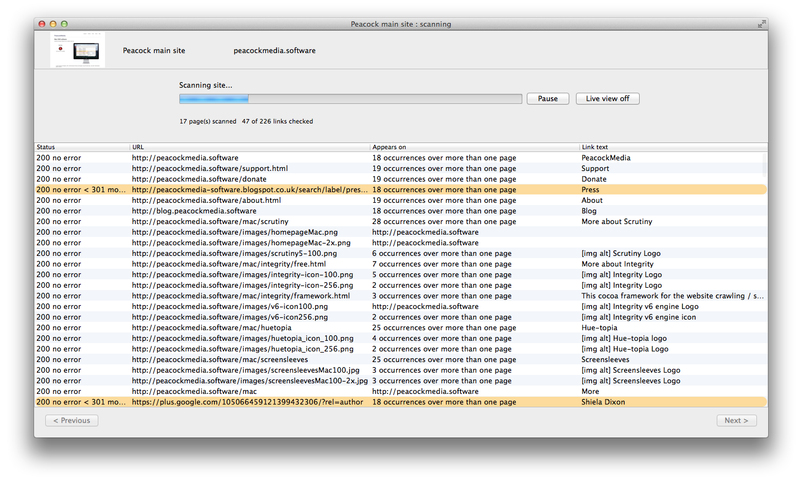 You must configure your output file before scanning, and then the app crawls your site, collecting the data as it goes. 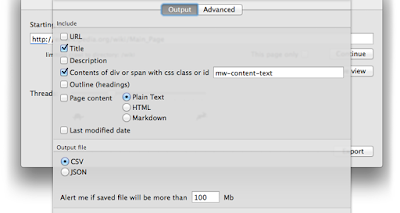 This is more efficient than the way that the first version of Webscraper worked but it does mean that if you want to change the configuration of your output file, you'll need to re-scan. 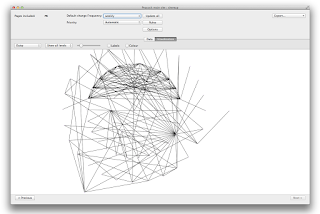 If you choose 'Complex setup' you'll need to configure your output file here. When you add a column you can choose basic metadata (title, description etc), a class or id, a regular expression (regex) or content (as plain text, html, markdown or an outline). 3. Test or run. You'll be able to either begin the scan, or run a short test. 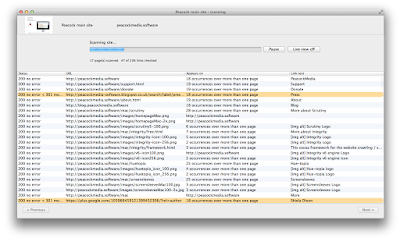 The 'Run test' button will perform a very short scan of a few pages and present your output as a quickview. If all looks well, you can press Go, or if you need to make changes, you can head back to the Output file configuration. 4. When the scan is complete, the Results tab will open. You can export this using the export button above the table. It uses the options you set in the 'Output file format' tab. Note that the Save Project option from the File Menu will only save your setup, not the scan data. A common scenario is that the data you want isn't defined by a unique class or id. In these cases a regular expression can be used, there's a detailed tutorial here. Scrutiny v7 is still very much in progress and being shaped, but here's a sneak preview, in case you'd like to feed back or make suggestions. [update] Version 7 is now well-established and has proved very popular. It's available here, and details about the very reasonable upgrade are also on the page. 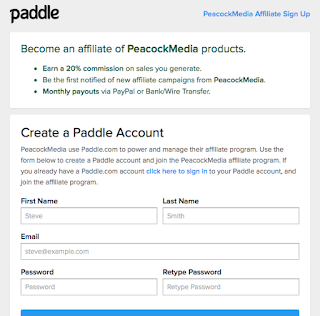 My licensing and payment provider is Paddle. They now have an affiliate system up and running, with affiliates earning from the sales they generate. It seems simple, you register as an affiliate, you'll get notified of any special offers and the all-important link by email. You post that link on a review / blog / article and earn money when people click through and purchase. You get 20% commission on the sale, and a monthly payout by Paypal or bank transfer. I'm still getting my head around the best way to use this, but if you'd like to jump on board early (and maybe help shape the way this works out) then here's the registration form. The new version of Scrutiny for MacOS has now made it off the scraps of paper and as far as a working prototype (as far as the UI is concerned, which is where the major changes are). Improved flow - From the summary / settings screen choose to make a new scan, view existing data (if available) or load data. Only after the scan do you choose which results you want to view. 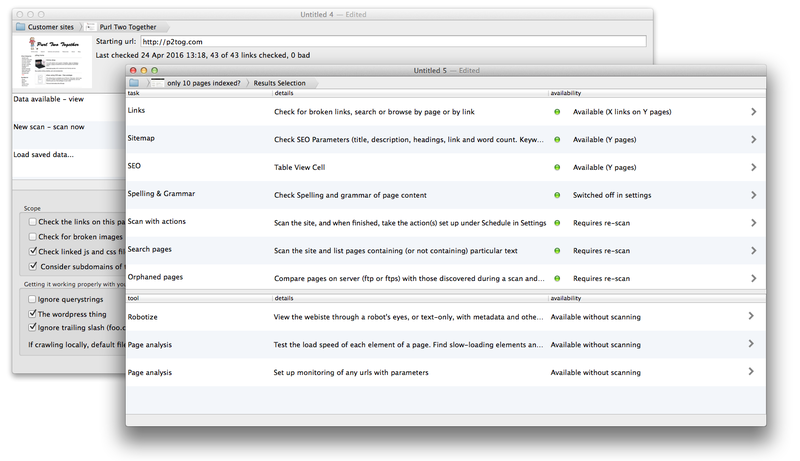 There will be few changes to the link checking, SEO check, sitemap and other functionality. If you would like to have a click around this prototype and feed back, please just ask. Although it seems slightly ironic to install smart bulbs and then buy a physical button to switch them on/off, a 'smart button' is something I've been searching for for some time. A LIFXstyle user asked me about support for Flic buttons and they looked just like what I've been looking for. And they've lived up to the promise. There's nothing for scale in the picture below. The buttons are pretty small, around an inch in diameter. They have a small battery within, which is said to have a life of 5 years and then is replaceable. They come with a fabulous sticky back and can be stuck onto a surface, pulled off and stuck to something else apparently ad infinitum (the sticky surface is washable). There's an optional clip which can be fitted if you want to wear the button. (Let me say right out that I've had to buy my buttons like everyone else, and I'm not earning any kind of commission). I should also point out that Flic buttons can work Hue and LIFX bulbs without my software, but maybe you're like me and would rather not be connecting your buttons and your bulbs to cloud services. They've turned out to be very easy to use and integrate into my apps. 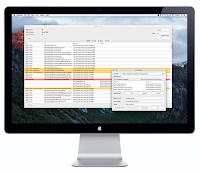 Support on a Mac involves running the Flic Service which is currently beta. 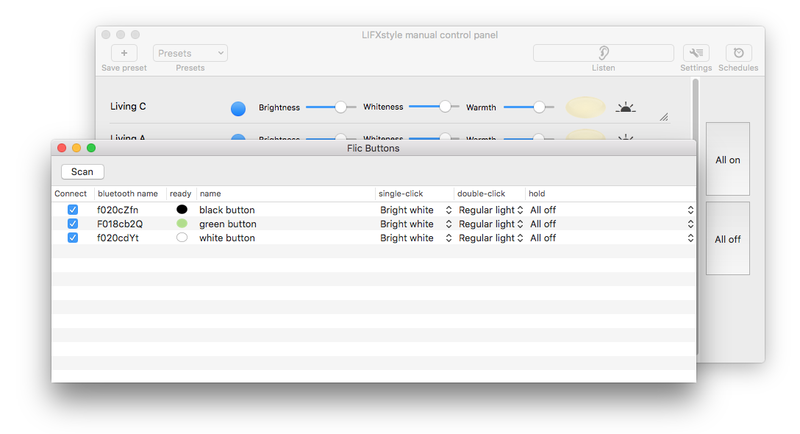 There's now a window within LIFXstyle and Hue-topia which allows you to add and configure your buttons. • Note also the Menu item LIFXstyle > Connect to Flic Service / Disconnect from Flic Service. Connection should be made automatically, but you can try toggling this if you have problems. 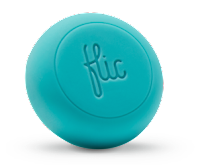 • If your button isn't in the list, use the 'Scan' button and press your Flic button. It should appear in the Flic Manager list if it's discoverable. (Your computer may also ask for permission to pair if you've not already paired that button with the computer.) Stop scanning and check the box to tell LIFXstyle/Hue-topia you want to connect to it. • Edit your button's name. If you use the keywords white, black, green, blue or yellow in the name (eg 'My black button #1') then the 'ready' icon will appear in the right colour. • The Flic service requires MacOS 10.10 or higher. 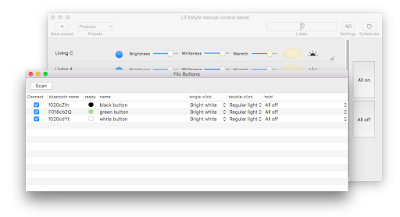 Without using the Flic functionality, LIFXstyle should run on 10.9 or higher, Hue-topia should run on 10.8 or above. All of this is available in v2.0 beta of both LIFXstyle and Hue-topia. At present these aren't available for download on the site, but please contact me if you'd like to help test either. While developing a 'breadcrumb' or NSPathControl type class, I created some buttons programmatically - initially very quick and dirty; [[NSButton alloc] initWithFrame] and not bothering to set anything. It takes me back to Amiga Workbench, and some interesting times that I had to use Windows at various day jobs. It makes sense; I haven't set any button type or border style. But I would have thought I'd get the basic push button (the ones you get for OK and Cancel in alerts etc). 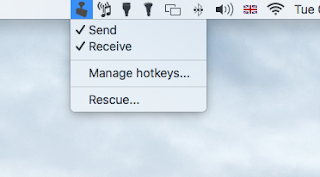 This isn't a complaint at all, I'm just bemused to see OSX drawing these retro-looking buttons. 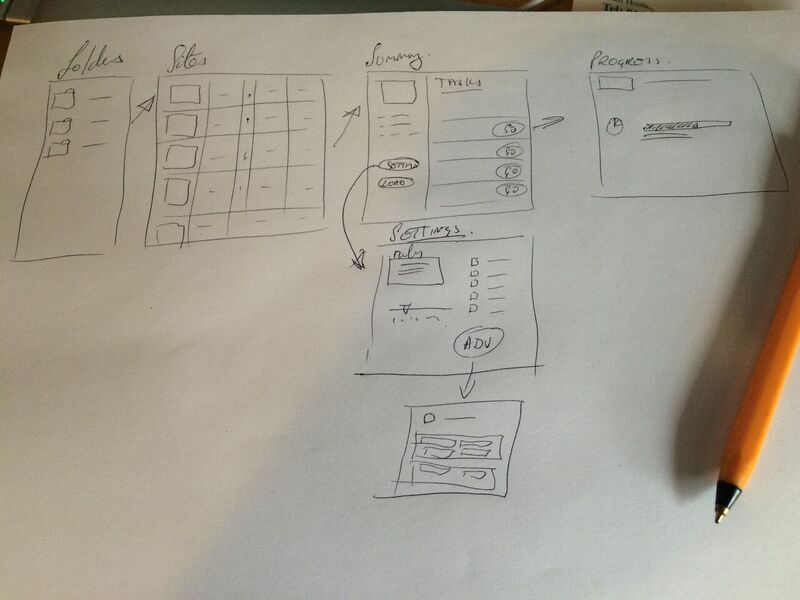 Scrutiny v7 is in the 'thinking' stage. Current plans involve a more streamlined UI, organising sites into folders, a combined 'summary / tasks' screen following the site selection (which offers the 'settings' as a choice rather than being presented with them every time). 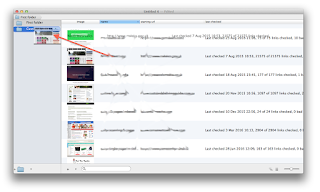 Breadcrumb widget rather than the next / previous system. If you're a v5 or v6 user with any thoughts on this, I'd love your input - please get in touch. I love starting new things. 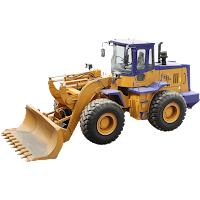 This project uses the Integrity V6 Engine for the crawling which means that I could get right on and build the output functionality. I noticed that this is something people have been trying to use Scrutiny's search functionality to achieve. 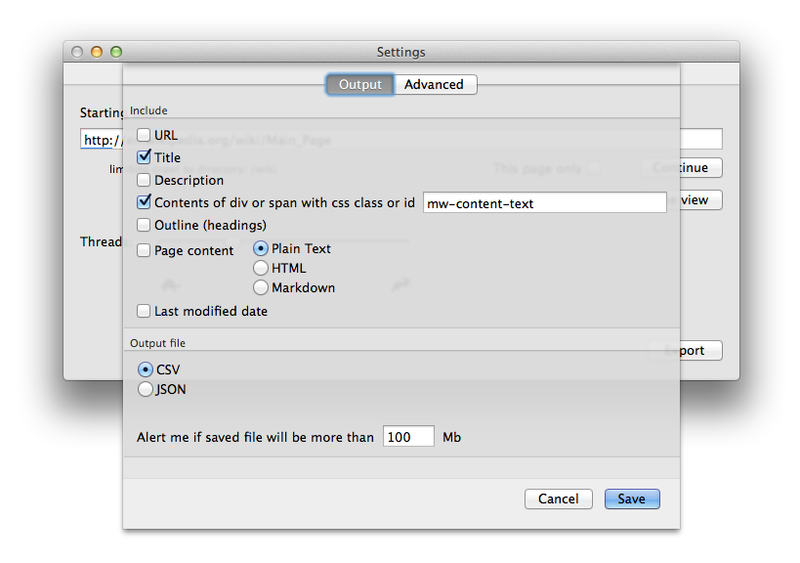 Scrutiny will report which pages contain (or don't contain) your term in the text or the entire code. And you can export results to csv and choose columns. But Scrutiny (currently) can't extract data from particular css classes or ids. This is where WebScraper comes in. 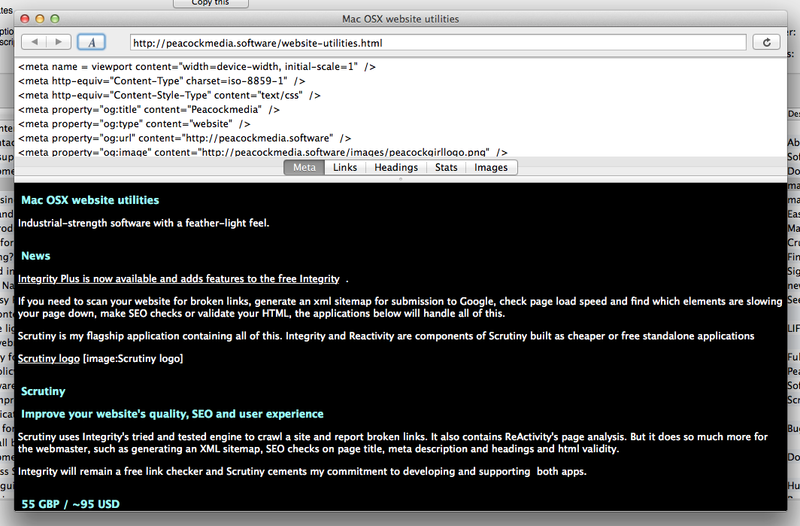 It quickly scan a website, and can output the data (currently) as csv or json. (Anyone want xml?) The output can include various meta data (more choices to be added), the entire content of each page (as text, html or markdown) and can extract parts of the pages (currently a named class or id of divs or spans). 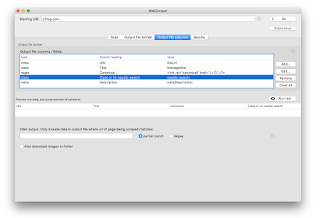 Webscraper is new and in beta. Please use it for free and please get in touch with any requests, bug reports or observations. Apparently this has been the case since Snow Leopard, never noticed. 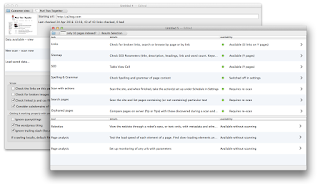 Scrutiny is a suite of webmaster tools for Mac. It extends the link checkers Integrity and Integrity Plus, adding SEO / scraping functionality, spelling and grammar checking (in a choice of languages), sitemap visualisation, page speed analysis, site sucking, scanning sites that require authentication, and much more. Scrutiny retails for a one-off $95, and I believe it is a serious competitor for other tools that are more expensive or have ongoing charges. 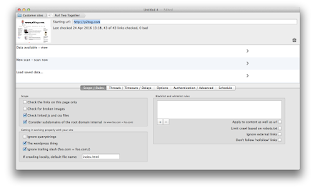 It's a native (ie not Java) desktop app (ie not online). You install the app on your Mac, enter the licence key. You own it and it will always work. (There may be fees for upgrades but I've rarely done this and it would be a major new version.) We offer good support and that's free. If you're interested in re-selling Scrutiny (you offer the product at a discounted price, and keep a generous share of the sale price) then please contact me. Clipassist has had a bit of a makeover, it's now easier to manage those standard clips of text and organise them into folders. But it has a much more exciting new feature. If, like me you like to run more than one mac then you very quickly feel the need to access a snippet of text on a different computer. There are ways to achieve this, such as creating a text file and saving it to the other computer. As straightforward as that is, it's overkill if you have just an email address, so you type it on the other computer and risk a typo. Copy and paste (cmd-C and cmd-V) are so fundamental to computing. 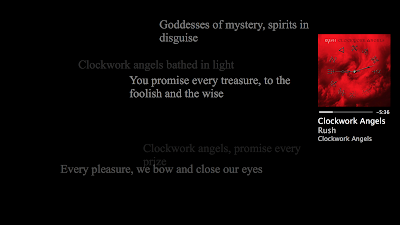 We do it without thinking. So why shouldn't it be simple to just copy on one mac and paste on another? In fact in the past I've attempted to do this without realising I've switched computers. 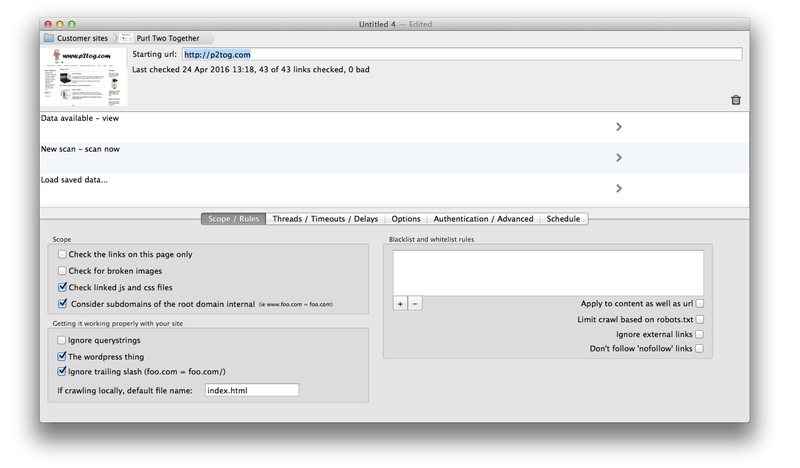 I've found a way to share your 'copy' with other Macs on the local network, ready to just 'paste' at the other keyboard. Without any messy connecting / logging in. 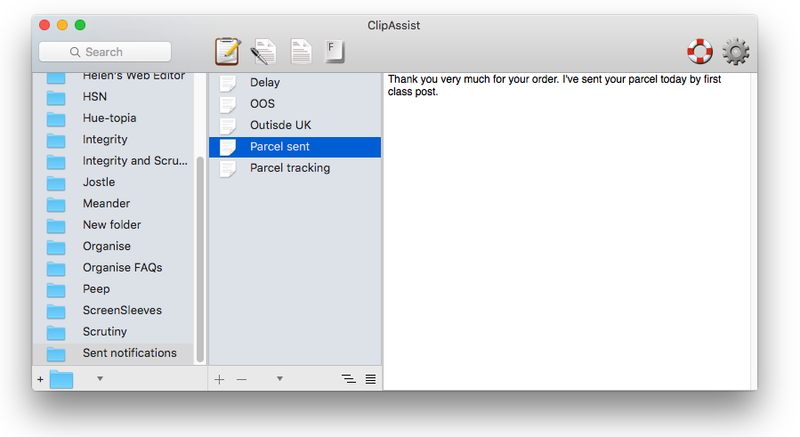 Simply run ClipAssist v4 or higher on all Macs, set the send/receive preferences as appropriate and you're ready to go. This applies to anything you copy to the general clipboard, not just within ClipAssist. 10.6 and upwards are supported, in line with our policy of supporting other fans of the beautiful Snow Leopard. This is all new. You're welcome to download v4 and try it (please let me know how you get on) under the caveat that this is still beta. 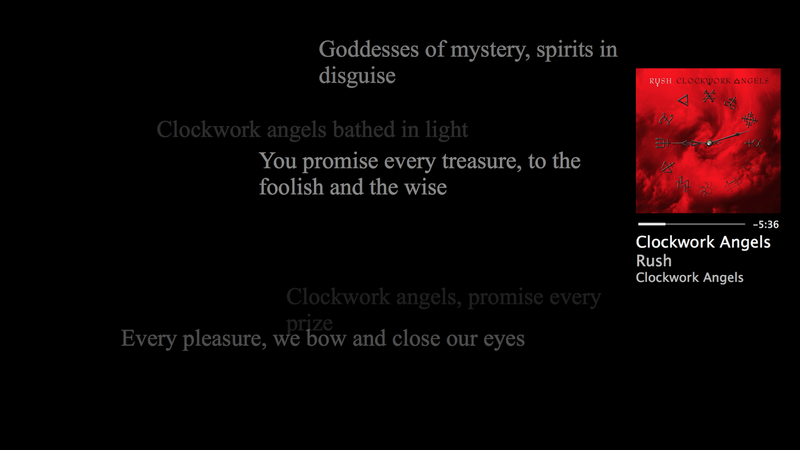 Welcome to the new 'Ambience' theme. 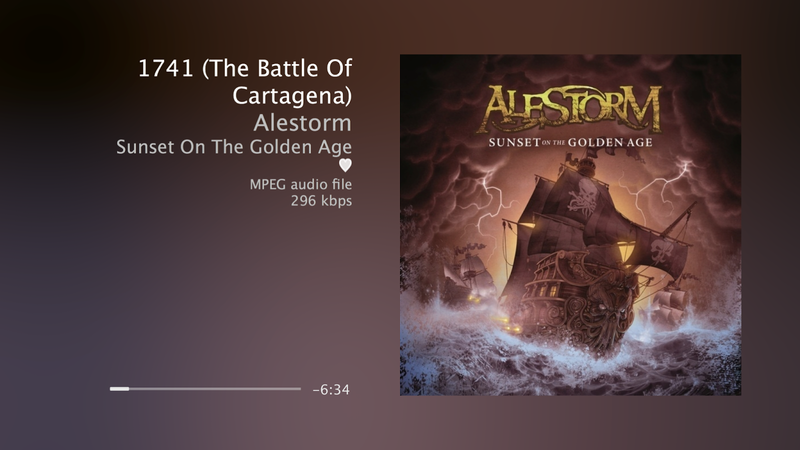 But there is a fade to black and repositioning of the album cover and details every 30 seconds, which existing users will be familiar with. And if you're listening to individual tracks rather than complete albums or audiobooks, then there's no problem as the coloured background will change significantly every few minutes. Plus as now, when the music stops you either get a black screen or random artwork (whichever you choose) so no problem there. Above all, it just looks so cool. I'm so excited about it and love using it. [Update] This theme is now available in Screensleeves Pro v5.1. You can download and use the Pro version without paying, just certain Pro features will be disabled before you obtain a key. 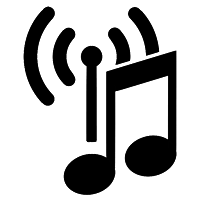 I have a Mac which is pretty much dedicated to playing my music; I regularly use iTunes (actually now more often Swinsian), Spotify and occasionally Radium for a particular internet radio station I like. However, that mac doesn't always have a screen attached (I often use screen sharing to control the music). In any case, it's not the screen I like to have running the Screensleeves screensaver. This problem has been on my mind for a long time. 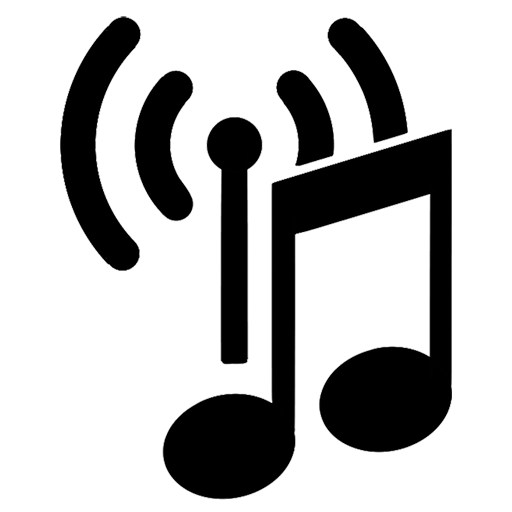 What's required is an elegant way of sharing what's playing on another computer. Without any messy setting up or messing around with passwords every time a computer is restarted or just decides it wants to be awkward. And here it is. It's called Screensleeves Broadcaster. It's included in the Screensleeves Pro dmg, and you just need to pop it in the Applications folder of the computer that plays your music, start it (you may like to add it to your login items so it's just running whenever your computer is on). Then install version 5 of the Screensleeves screensaver (obviously on the computer that you want to be displaying the saver). Go into its options and switch on "Listen for the Screensleeves Broadcaster" (under the Pro options). And that's it. Version 5 of Screensleeves has various fixes / improvements, support for the Broadcaster, and it also restores support for 10.6 (Snow Leopard) which has been broken in recent versions. Update: v5.0.1 Pro is now released, and the Broadcaster is officially released too. We recently looked at a support call where a large number of 500 errors were being reported - that's lots of red in Integrity or Scrutiny - for a site that appeared fine in the browser. It's a little odd that the requested page follows hot on the heels of this 500 response code. I don't know the reason for all of this, but if my user finds out and passes it on, I'll update this post. The moral of the story is... don't take it for granted that if a page appears as expected in the browser, that nothing's wrong. (NB Google will also receive a 500 code when requesting this page.) Another good reason for using a scanning tool. This feature has been a very long time coming. 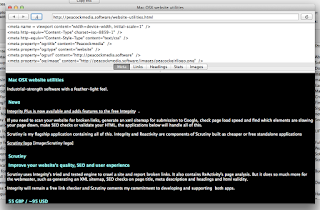 Website link tester Integrity reaches back to 2007, Integrity Plus and Scrutiny build on it, using the same engine. So this is a well-overdue feature and now it's built into our v6 engine and can be rolled out into Integrity, Integrity Plus, Scrutiny and other apps which use the same engine. With that option checked, linked files should be listed with your link results (obviously there's no link text, that's given as '[linked file]'). This problem is specific to the user (ie someone else somewhere else may correctly get an error reported for the same url). When pasted into the browser (or visited from within Integrity or Scrutiny) a page is shown, branded with the internet provider's logo, with a search box and maybe some advertising. The user's internet service provider is recognising that the server being requested doesn't exist, and is 'helpfully' displaying something it considers more useful. My own provider says (quote from their website) "this service is provided free and is designed to enhance the surfing experience by reducing the frustration caused by error pages". The content of the page they provide is neither helpful nor unhelpful, but the 200 code they return with the page is decidedly unhelpful when we're trying to crawl a website and find problems. A web crawler like Integrity or Scrutiny can only know that there's a problem with a link by the server response code. Personally I think this practice is wrong. If you request a url where the server doesn't exist, it's incorrect to be shown a page with a 200 code. This is similar to a soft 404 because a 200 is being returned when a request is sent for a page that doesn't exist. I'm tempted to call this a 'soft 5xx' because 5 codes are server errors, although in this case, if there is no server, then we can't have a server response code. I now know of two providers that offer to switch this service off. Do some digging, your provider may have a web page that allows you to switch this preference yourself. If not, contact them and ask them to switch it off. Integrity / Scrutiny will then behave as expected. 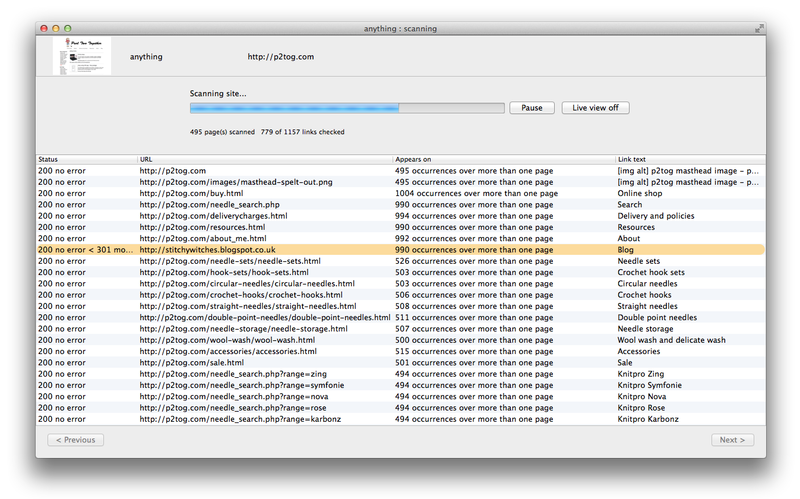 The problem urls will then be reported with a 'soft 404' status which is better than the 200. 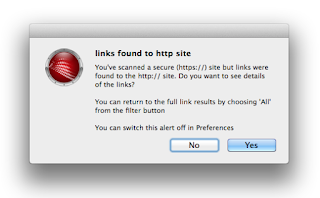 What happened to 'recheck bad links' in Integrity / Scrutiny? Lots of people have missed this feature. Unfortunately it was always problematic. Besides bugs and problems with the actual implementation there were some more logical problems too. 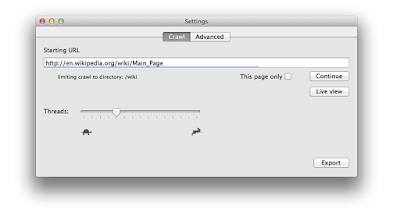 One example is if a user has 'fixed' an outdated link by removing it from the page. Scrutiny would simply re-test the url it has and continue to report it as a bad link. The fix for this is convoluted. Given that the user may have altered anything on the site since the scan, it's slightly flawed in principle to simply re-check urls that Scrutiny is holding. 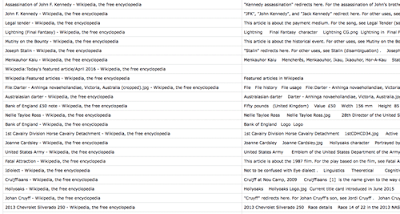 There's often a more specific reason for wanting the feature rather than a broad-brush 'recheck all bad links'. For example, the server may have given a few 50x's at a particular point and the user just wants to re-check those. Or the user has fixed a specific link, or links on a specific page. After working with a user on this, we found a solution that answered the above requirements, while being more sensible in principle. From Scrutiny 6.2.1 (and soon in Integrity 6 too) the Links views (by link, by page and by status) allow multiple selection. Context menus then give access to 'Mark as fixed' and 'Re-check selected'. It is possible to select all urls, or all bad ones. 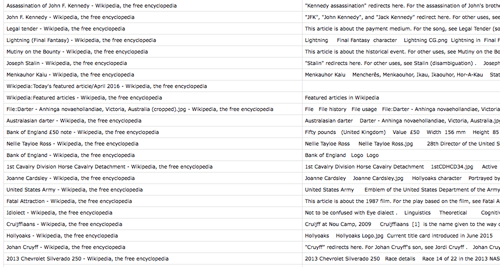 All urls on a particular page or all urls with a specific status. 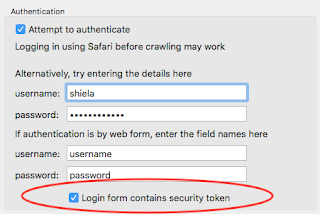 It is still possible to re-check a link which may no longer exist on a page, but if the user selects the url and chooses the re-check option then it's illogical but it's a deliberate action on his part. 6.2.1 is currently in beta, the link below will download it and will give 30 days use. I'm sure this will please a lot of people. Scrutiny 5 included a new UI (in reviews, the interface of Scrutiny 4 and before was responsible for lost marks. The new previous / next system was well-received). But not being able to see the results as they happen has been a running theme in support calls since then. As practical as it is in those ways, one major downside of the bare progress bar is that if your scan goes a little pear-shaped (maybe because of timeouts, or because some settings need tweaking) you don't know that until the scan finishes, or until you realise that it's going on far longer than it should. The workaround' for this was a menu option 'View > Partial results' which you'll find in more recent versions of 5 and in 6 (up to 6.1.5). (You need to pause before this option can be used). But there has still been demand to see what's happening. Maybe so that you can spot any problems as they're happening, maybe so that you can begin to visually scan the results while the scan is taking place, or maybe because it's just fun to watch the numbers change in front of your eyes! So in 6.2 there's 'live view'. Alongside the progress bar is a button which unfolds a table (see screenshot above). 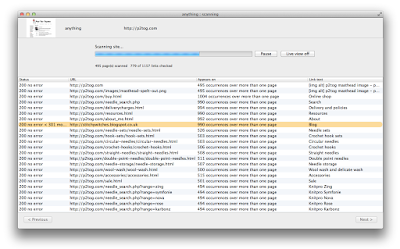 There is a warning (once per session, hopefully not too annoying) that it's not recommended for larger sites. It's not possible to open up a link inspector, or expand one of the rows to see further details, but there's enough there to give that satisfying visual feedback and spot any problems as they happen. Please let me know of any problems you might spot.